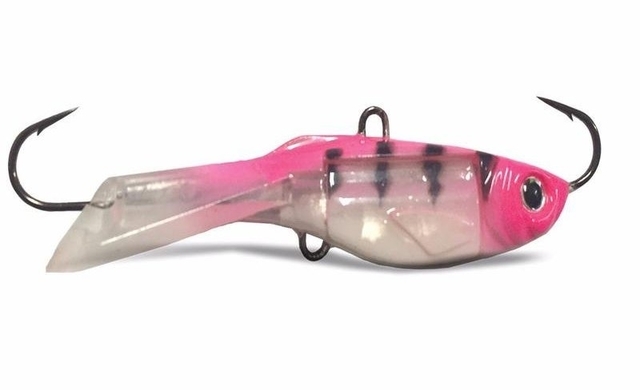 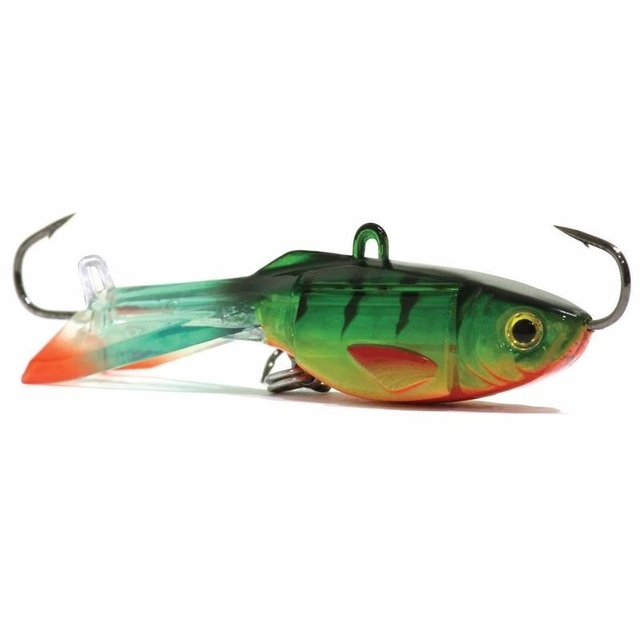 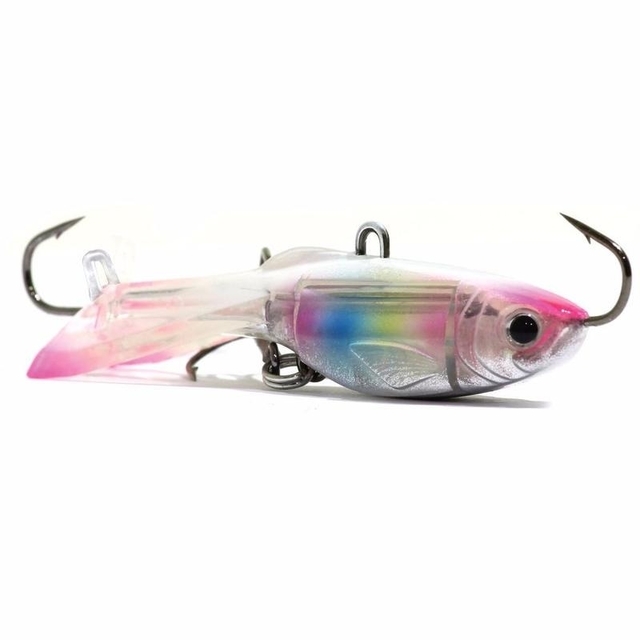 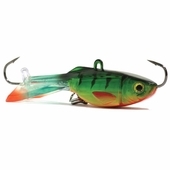 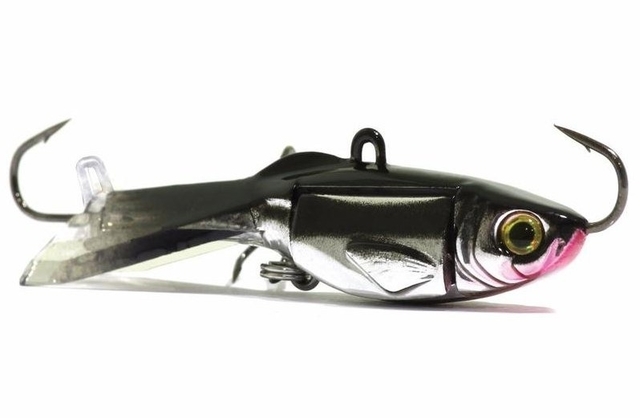 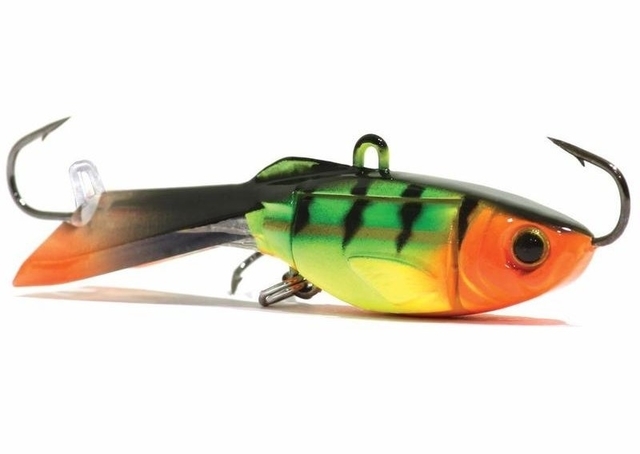 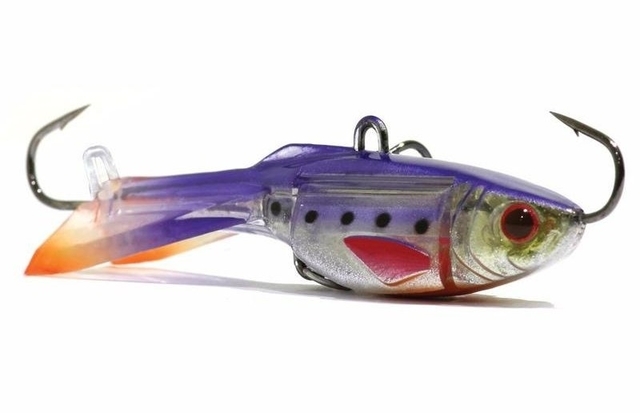 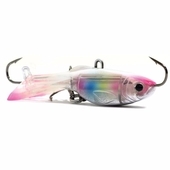 The NEW Acme Hyper-Glide features an injected plastic minnow body with wings that resemble real fish fins and open each time the bait falls. 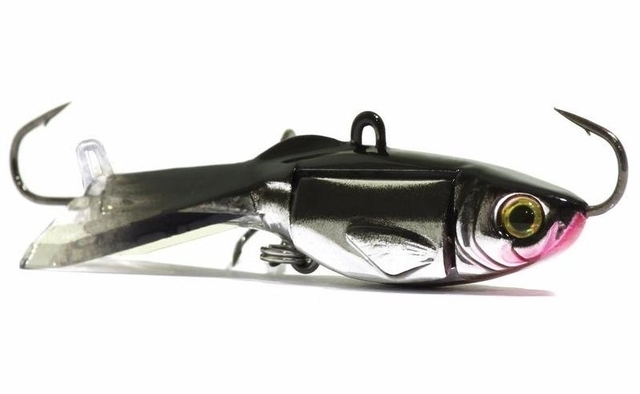 As the wings open, the bait glides as if it's swimming. 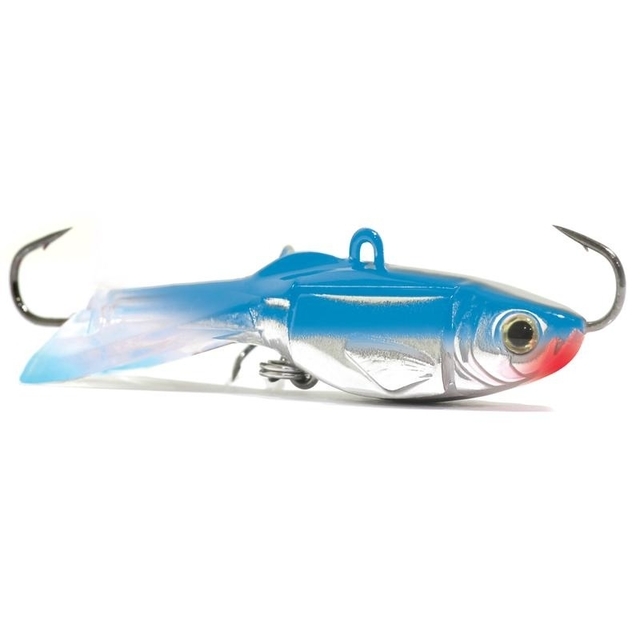 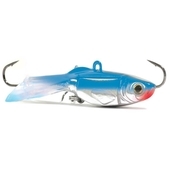 Fish it vertically in open water and ice fishing. 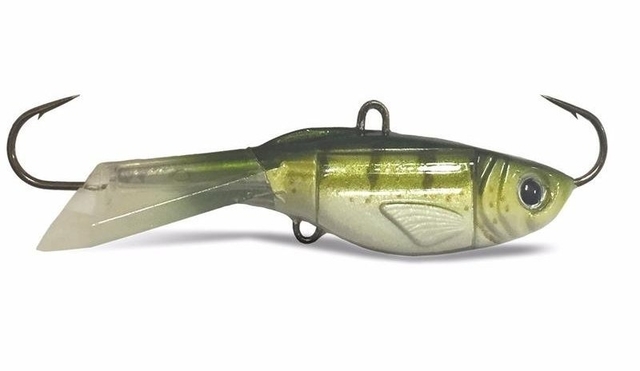 Shake it vertically and the wings open and close quickly. 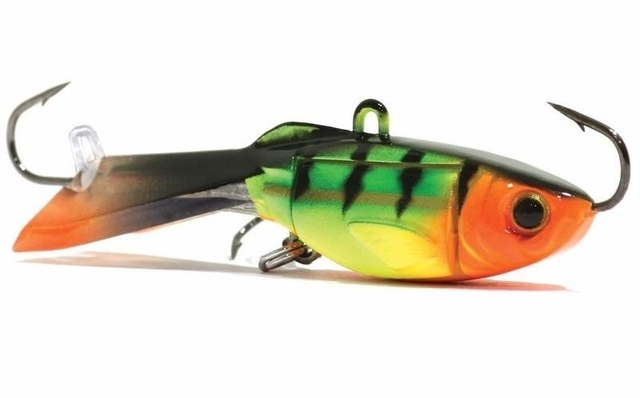 Cast it in open water to cover an extreme area as you bring it back to the boat. 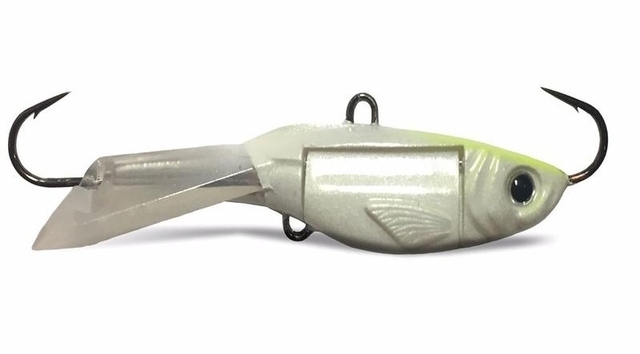 The Hyper-Glide searches and hunts fish on every cast! 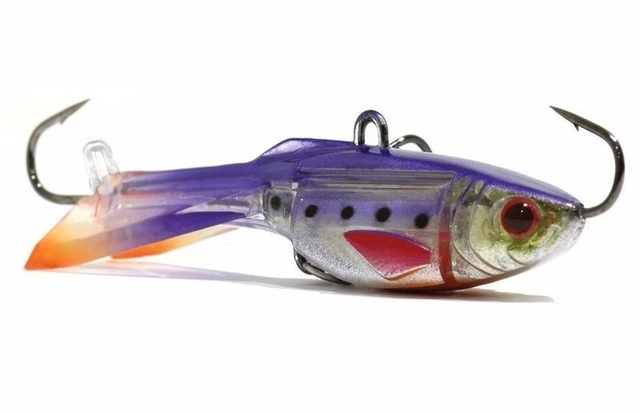 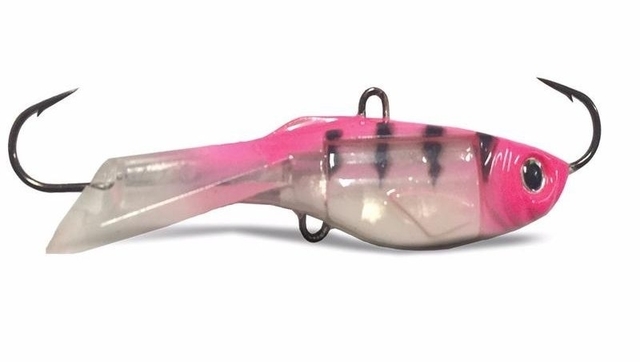 Use this bait to catch every species of fish that swims.